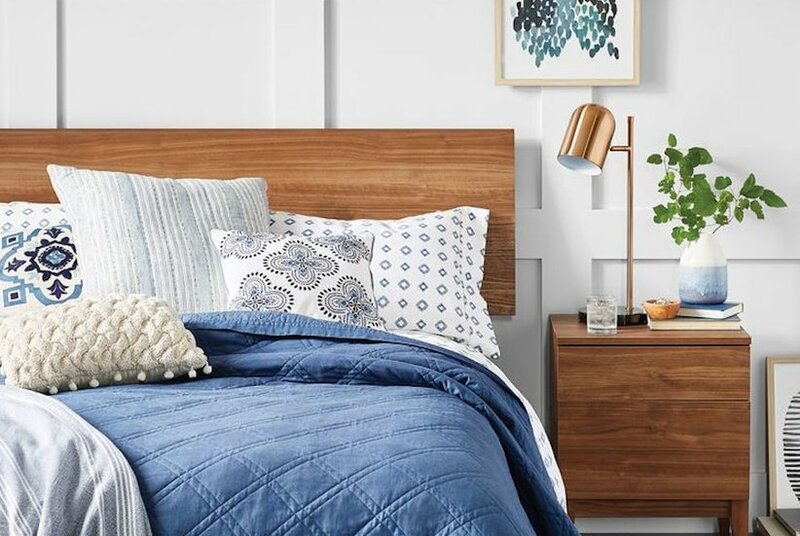 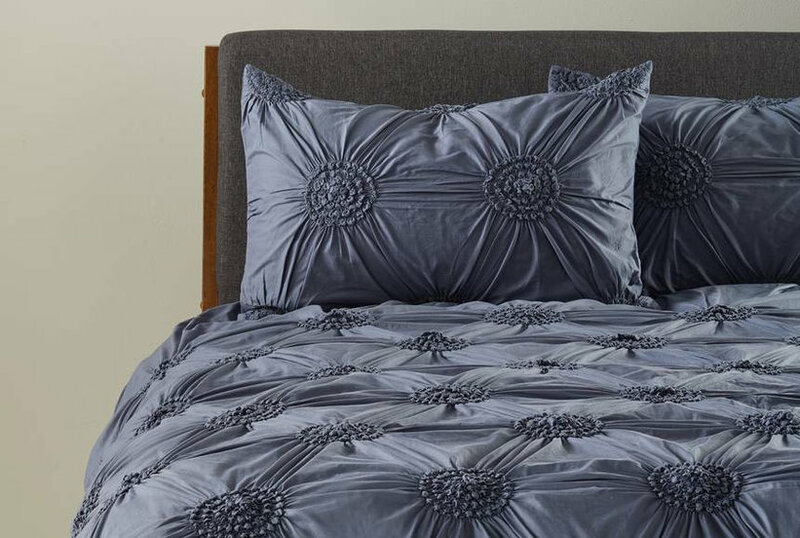 Duvets, comforters, sheets, and quilts are all discounted. 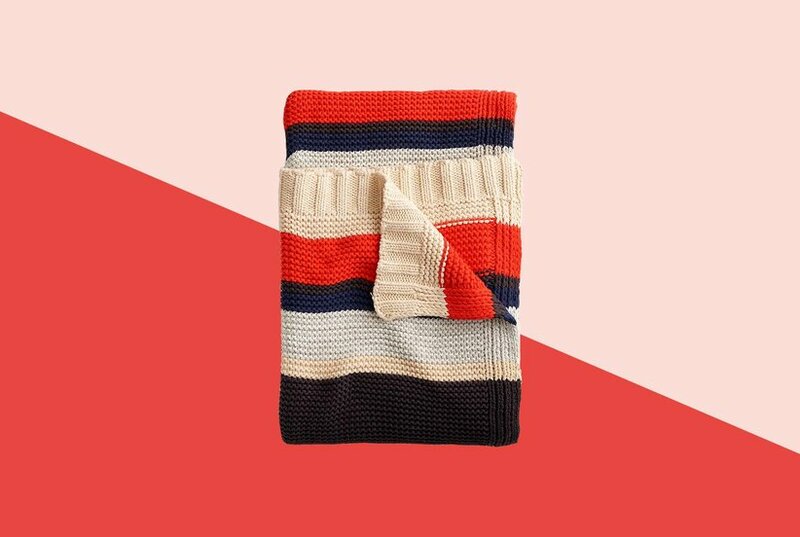 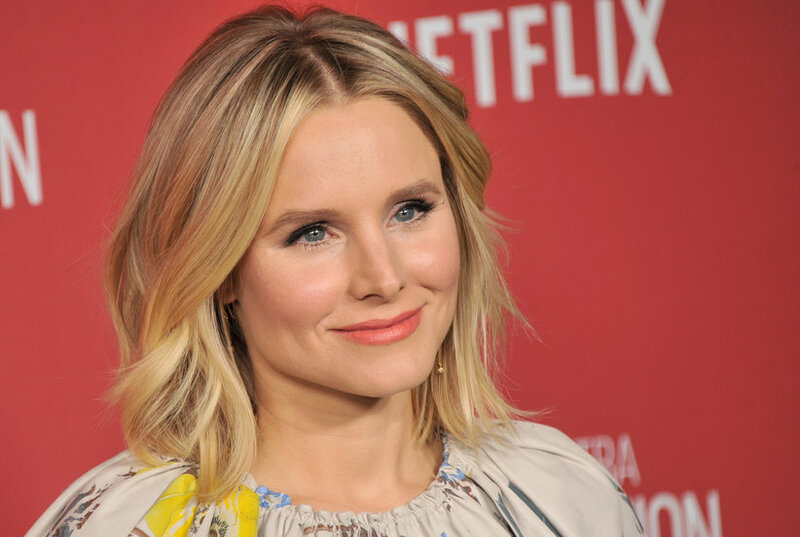 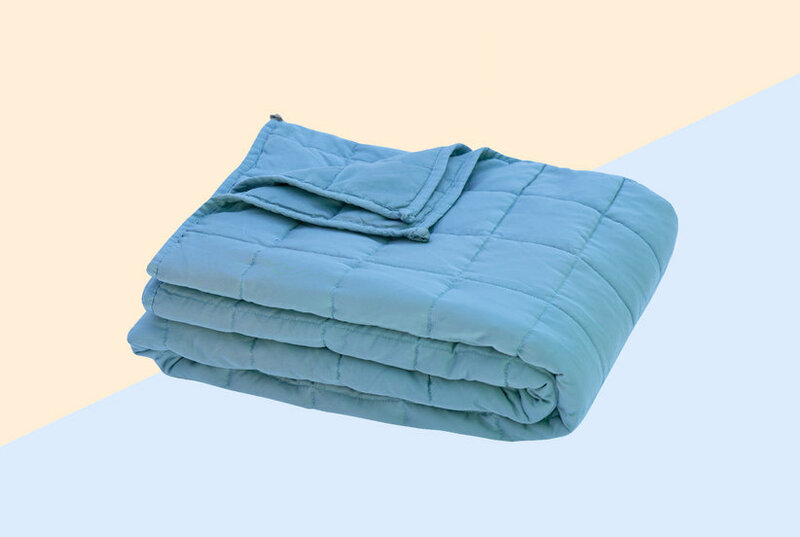 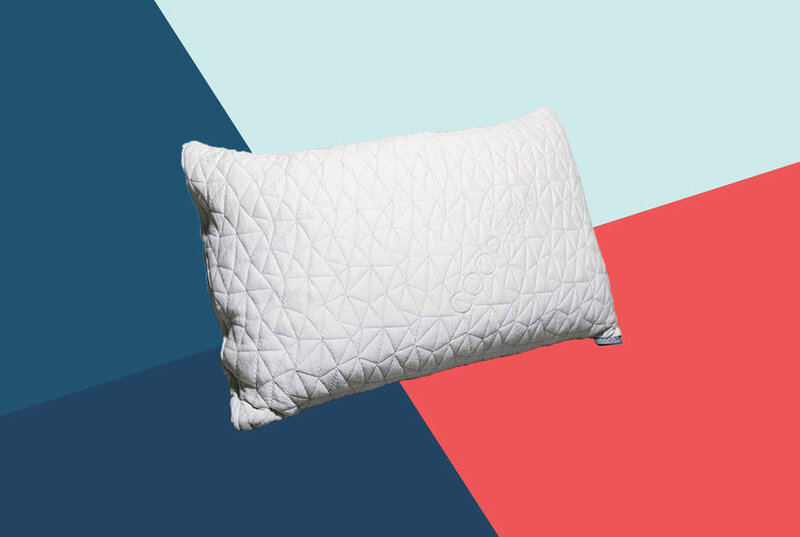 Weighted blankets are having a major moment right now. 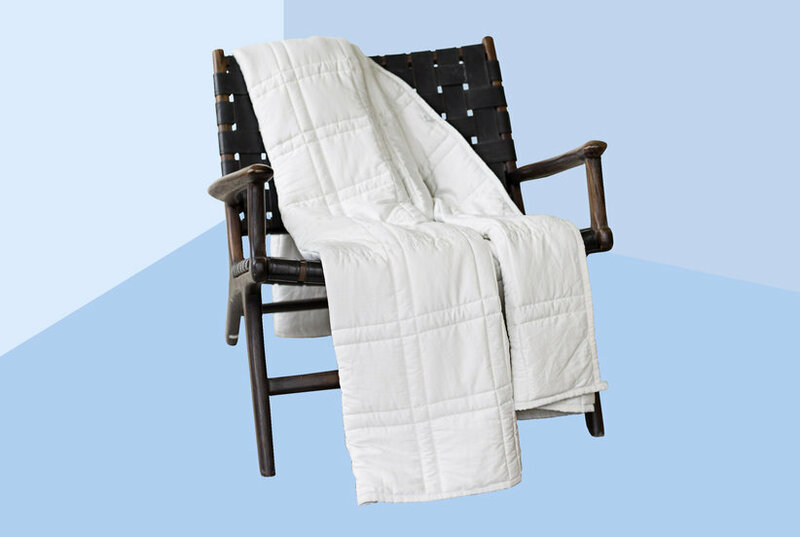 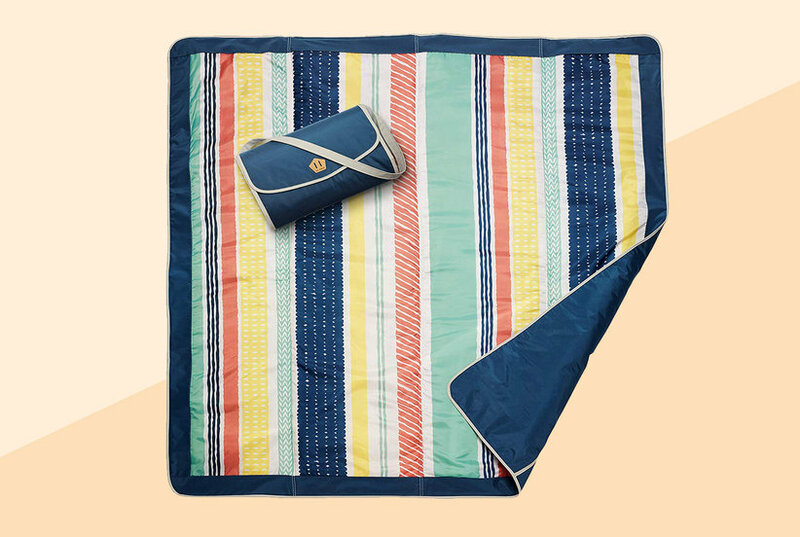 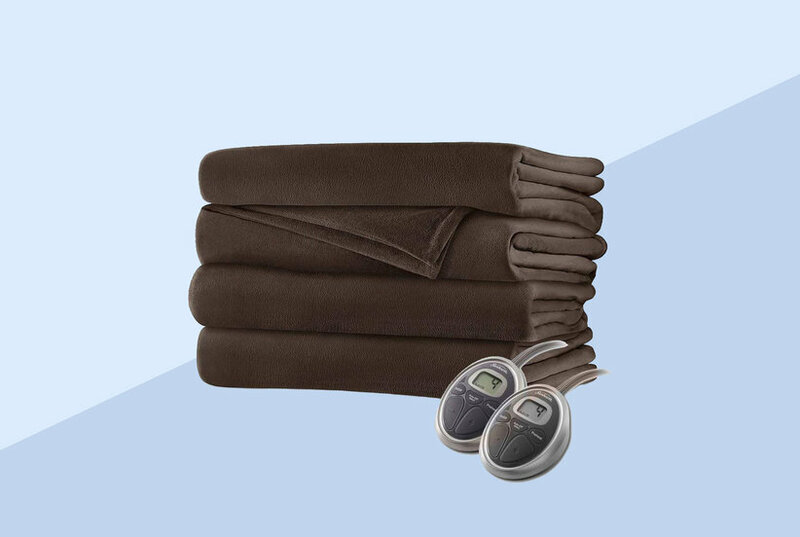 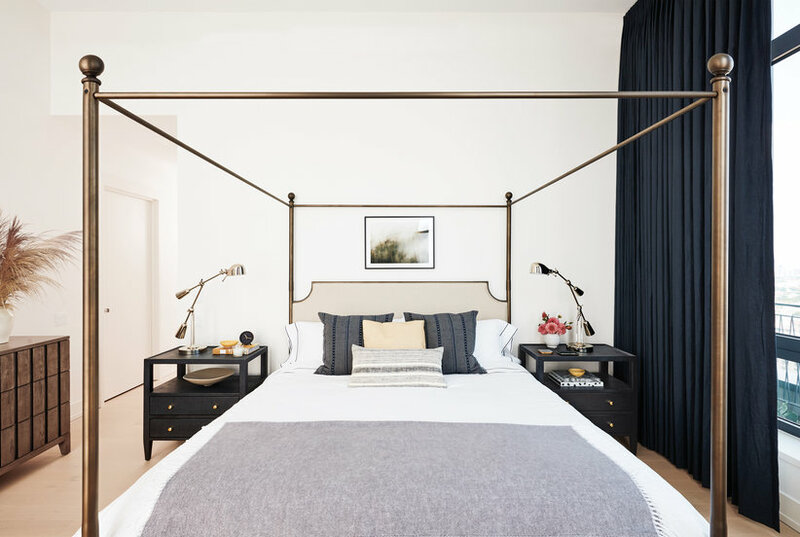 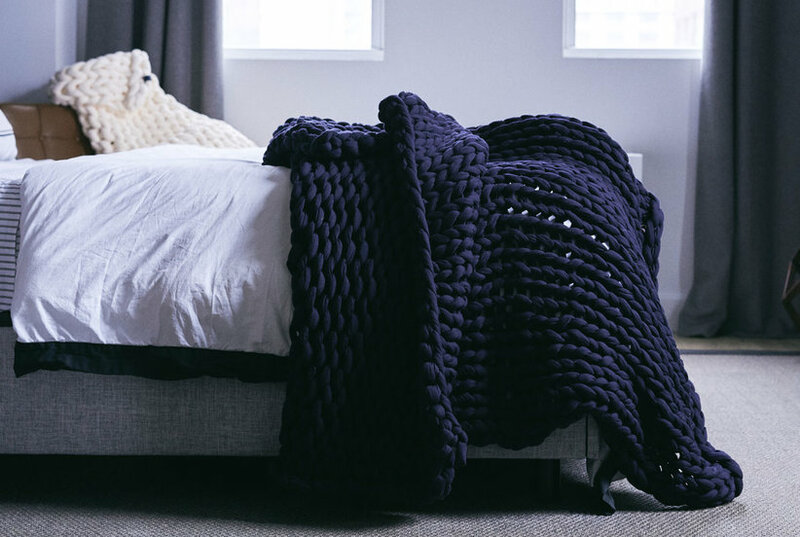 There's something irresistible about the allure of an everyday blanket that promises to reduce anxiety, stress, and sleepless nights. 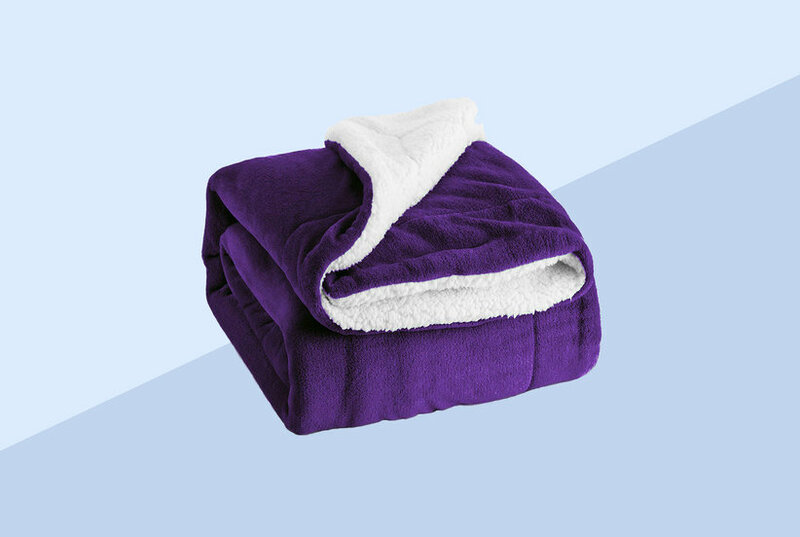 Here are laundry tips for keeping your weighted blanket as fresh as the day you brought it home.